Welcome! I am so very glad you're here! Wow, do I have a lot of catching up to do around here. I'll write soon about what's been going on—big developments in my house!—but for now I'll just show you a photo of where I was this past week. That's my beautiful future daughter-in-law and her precious mother. My oldest son Will is getting married in June, and this past weekend I got to attend a wonderful bridal shower for his fiancée. Isn't she lovely? And she's just as pretty on the inside as she is on the outside. We're so excited! 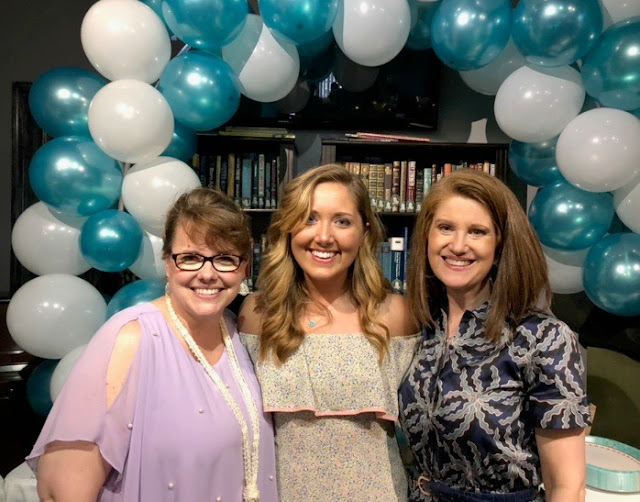 Meanwhile, y'all have been busy bees, and I'm so grateful you're here for the Grace at Home party, where we celebrate all the ways we make our homes places of grace. 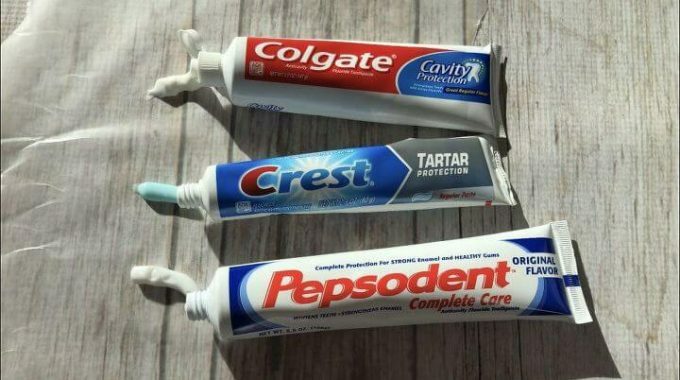 And if you're ready to do some spring cleaning, you'll be glad to see this post from Chas at Chas' Crazy Creations: 13 ways to clean with toothpaste! 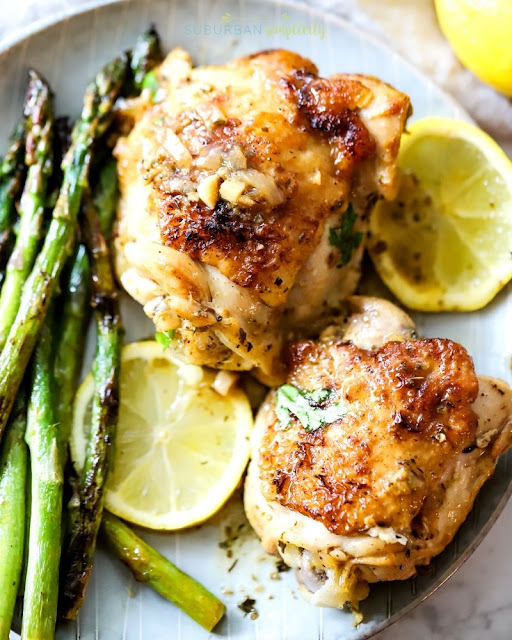 As my days seem to get busier and busier, I'm determined to learn to use my Instant Pot. Do you have one? Check out this recipe for Instant Pot Lemon Chicken from Erin at Suburban Simplicity. Need a fun new recipe? 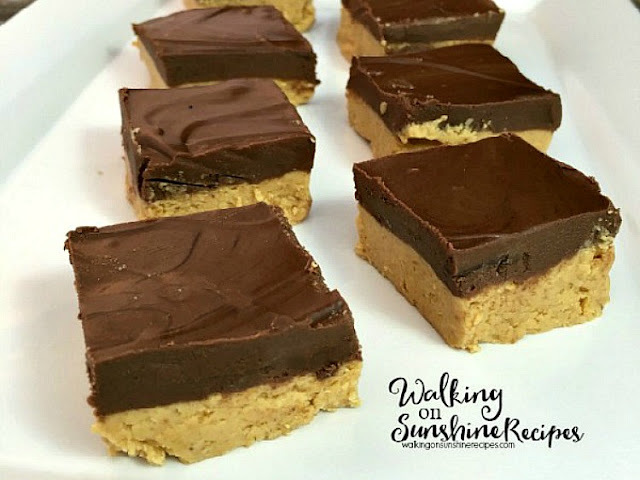 Lois from Walking on Sunshine shares a recipe for no-bake peanut butter bars that sounds absolutely delicious. 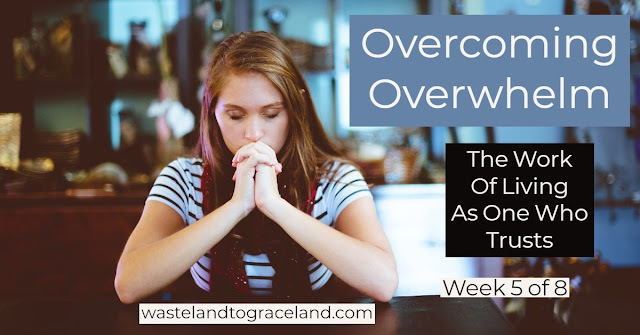 If you're in need of some inspiration and encouragement, you'll appreciate this post about overcoming overwhelm from Amy at Wasteland to Graceland. Hello, friends! Happy Valentine's Day! My day started when my husband brought me breakfast in bed—an act of love I don't take for granted, since we've now been married almost 34 years. Our marriage has gone through some major ups and downs over the years, but I am so grateful that we've persevered through the hard times. Long ago Jack asked me to be his Valentine, and I'm thankful that I still am. I'm so glad you're here for today's Grace at Home party, where we celebrate all the ways we make our homes places of grace. Here are some links from last week's party I think you'll enjoy. Want to learn more about interior design? 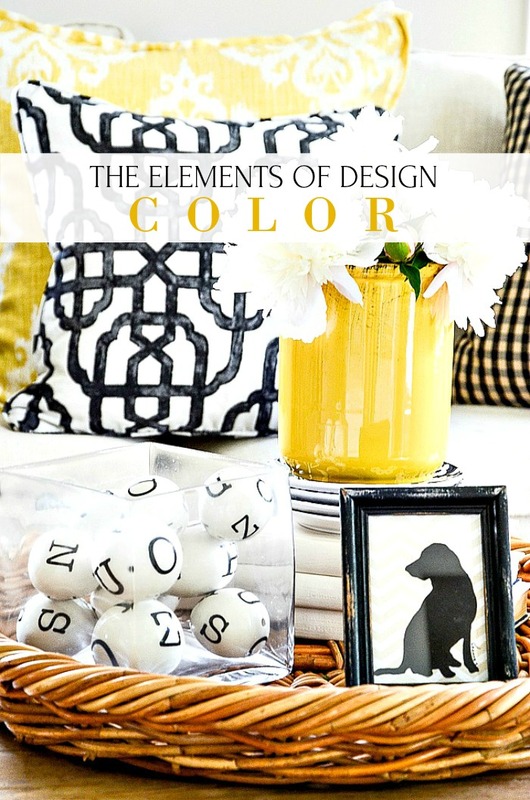 Yvonne from Stone Gable is doing a series on the elements of design. Her article on color is excellent! 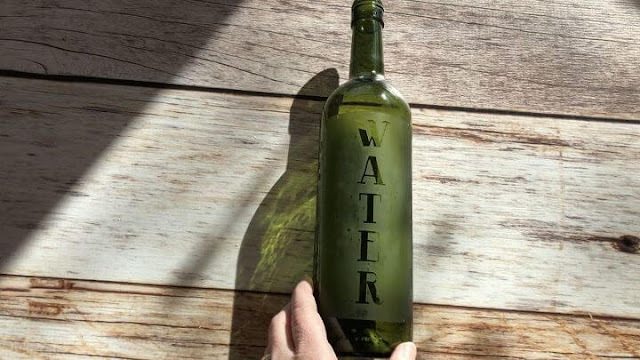 If you need an inexpensive gift idea or just want to create a fun new accessory for your home, you'll be glad to see how Chas from Chas' Crazy Creations made a gorgeous water bottle from an old wine bottle. 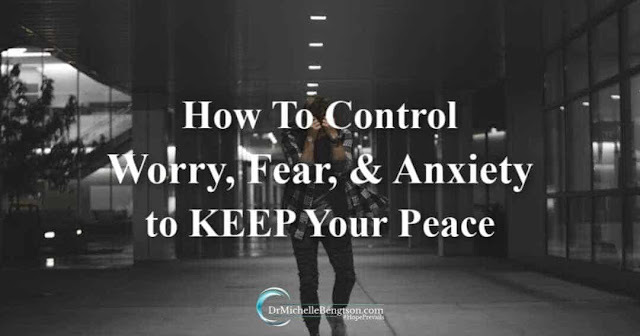 She gives step-by-step directions for creating one for yourself. With her new Netflix series, Marie Kondo is enjoying a swell in popularity. 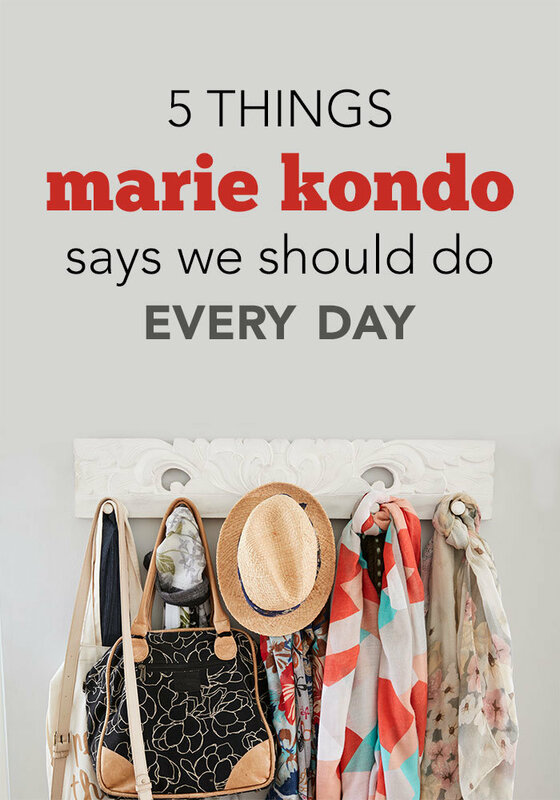 If you'd like a primer on the Kon-Mari method of tidying up, check out this post from Vicki at FiveSpot Green Living. 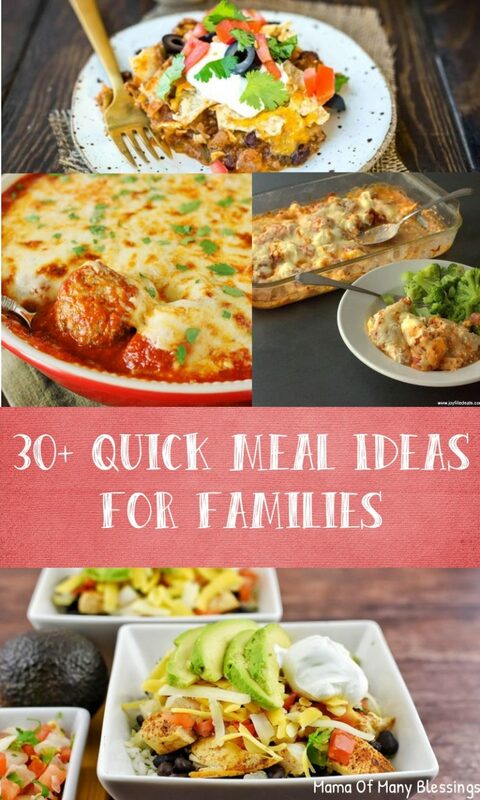 Need some new ideas for dinner? Mama of Many Blessings has got you covered. I know so many people who are going through a really difficult time right now. If you're one of those people, you'll appreciate this post from Dr. Michelle Bengtson. 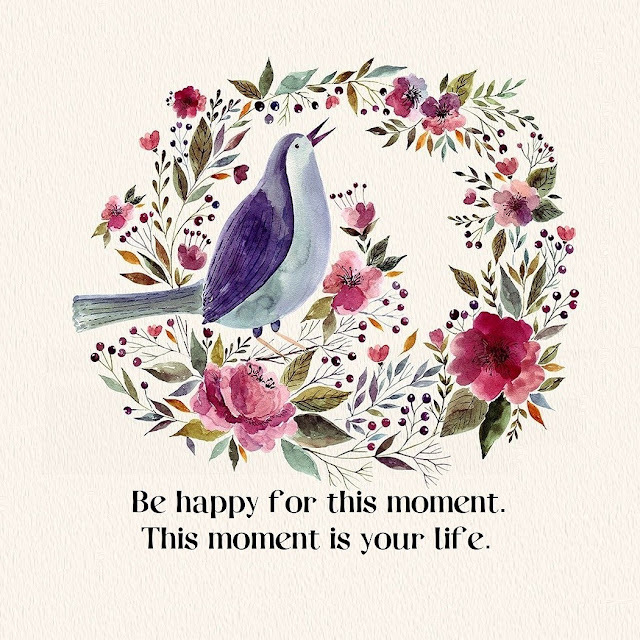 Happy February, friends! Here we are, just one week away from Valentine's Day. . . wow! I'm grateful you're here for the Grace at Home party, where we celebrate all the ways we make our homes places of grace. If you'd like to make a Valentine's Day surprise for someone special, you'll love this craft from Paula at Sweet Pea. Paula writes the excellent tutorials, so you'll find her instructions easy to follow. 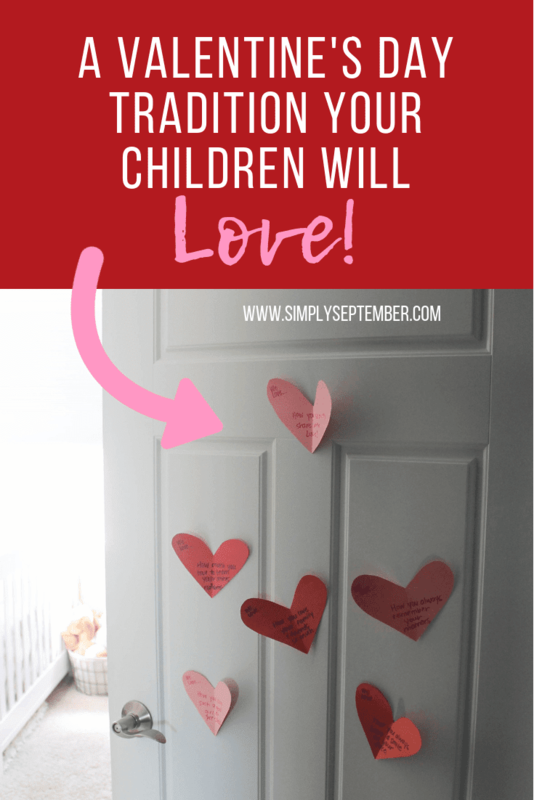 Looking for an easy, fun Valentine's Day activity for your kids? Check out the fun tradition that Lindsay from Simply September has established with her children! Are you trying to eliminate some of the chemicals in your home? 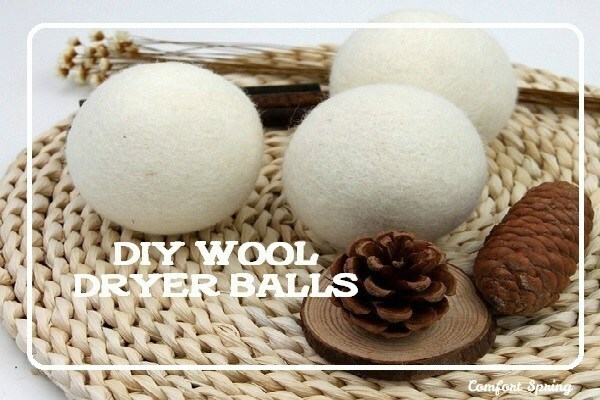 One easy step is to make felted wool dryer balls for your laundry. Carol from Comfort Spring Station shares an easy, step-by-step tutorial. 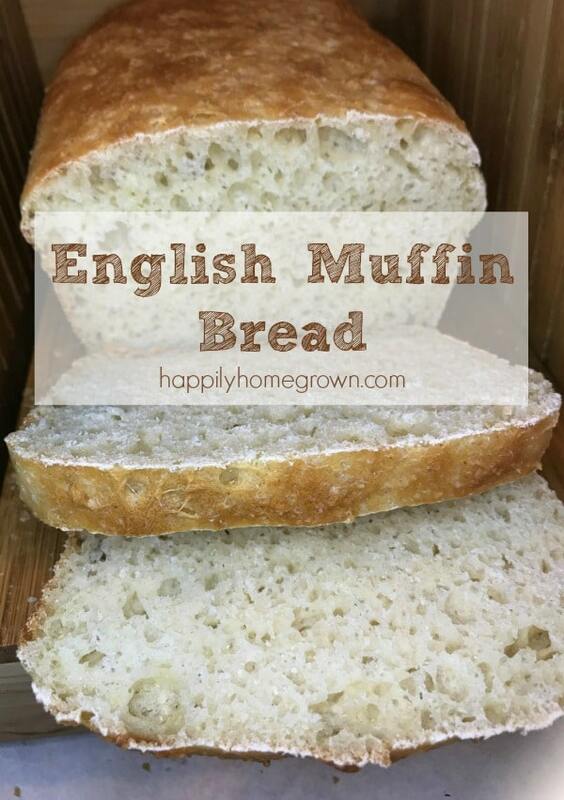 These cold winter days have me hankering for something warm and delicious to eat, so I was glad to see this recipe for English Muffin Bread from Stephanie at Happily Homegrown. 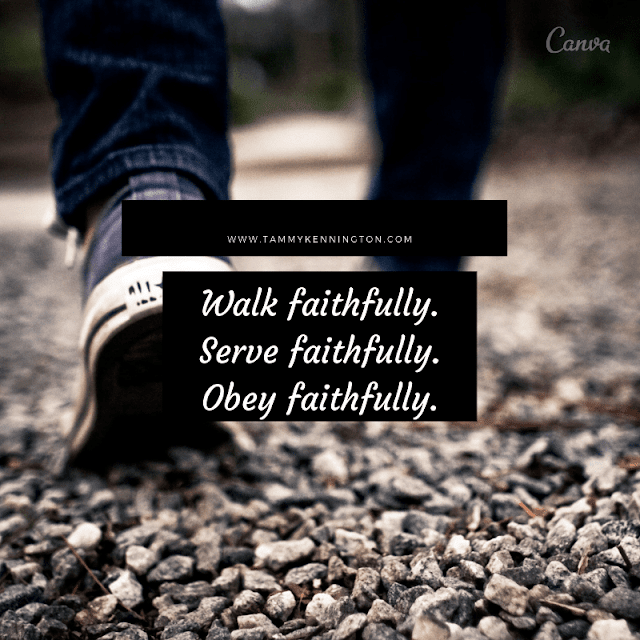 If your busy days are leaving you worn out and frazzled, you'll be glad to read More Faith, Less Frenzy from Tammy Kennington.